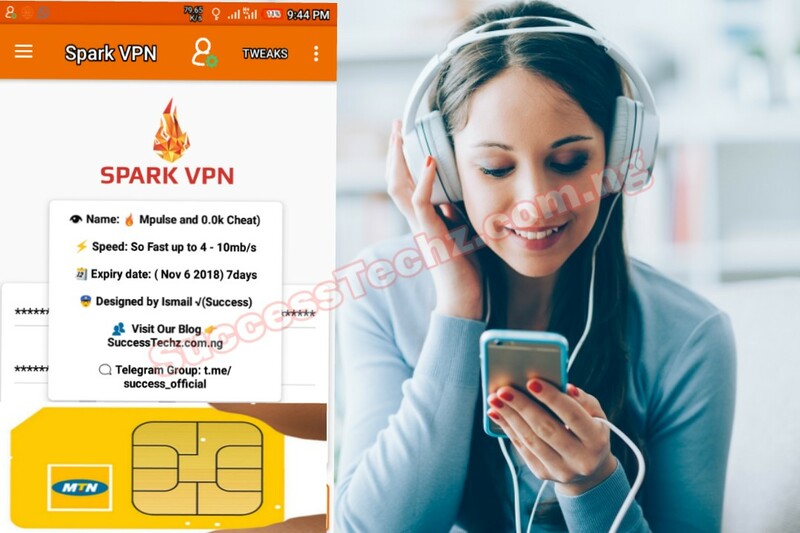 Here we go, As usual, we are here by to drop new blazing file for Mpulse and 0.0k for both Injector, Spark and Eproxy app so that you guys can easily import the file on any of the app And keeps flexing with the power of mpulse 🔥speed and stream, download anything you want till your Mpulse data got exhausted. This new Config files is only available for http Injector, Spark VPN, Eproxy, KPN and of course, it will expire In next 7days which is around November 7 2018. So therefore, if you are using any of the VPN namely above i will advice you to quickly get the file below and feel the speed.